As a co-op, Henderson House residents are expected to share in the responsibilities of the House by completing at least five hours of assigned chores per week including attending a one hour community meeting on Sunday nights. 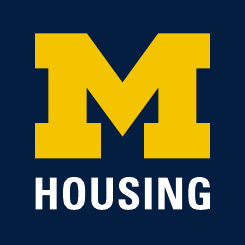 Failing to meet these expectations, either deliberately or irresponsibly is prohibited and the resident may be subject to a student conduct process. This can impact a resident’s eligibility to remain in the House.